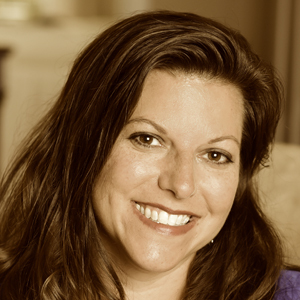 Karen Cooper is owner of The Platinum Group Real Estate with Pearson Smith Realty in Northern Virginia. She has 17 years of experience in the industry, currently managing and supporting her team, which is composed of 24 women. Cooper is the founder of Empowering Women in Real Estate, an industry initiative for women, which has more than 8,000 members nationwide. As an associate broker, mother and wife, Cooper is passionate about supporting women, and through Empowering Women in Real Estate, she and others are able to collaborate with, inspire and motivate one another—"to help ordinary women to do extraordinary things," according to the group's mission. In September 2018, Cooper had a mastectomy for what turned out to be a noncancerous tumor. "Let your faith be bigger than your fear," she says. "My greatest accomplishment this year has been staying positive throughout this journey. I am used to—and thrive with—a fast pace in my life and in my business, and I've had to slow down. I'm learning how to shift—to adjust to this new pace. Focusing on being grateful for my life, the people in it and my experiences is a huge part of my recovery from my setback, and setting me up for an even bigger comeback."